The Wolves are here! And we’re IN LOVE with Rafael!!! 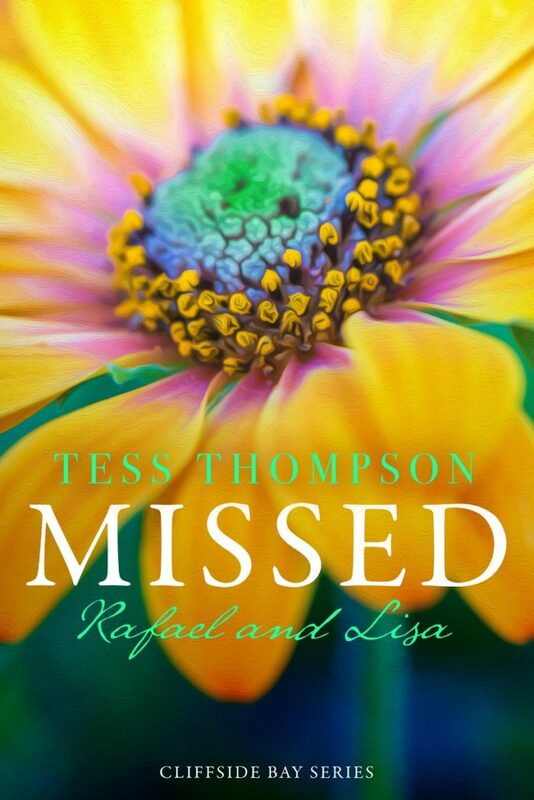 Missed: Rafael & Lisa by USA Today bestselling author Tess Thompson is NOW AVAILABLE! Tess holds a degree in theater from the University of Southern California (go Trojans! 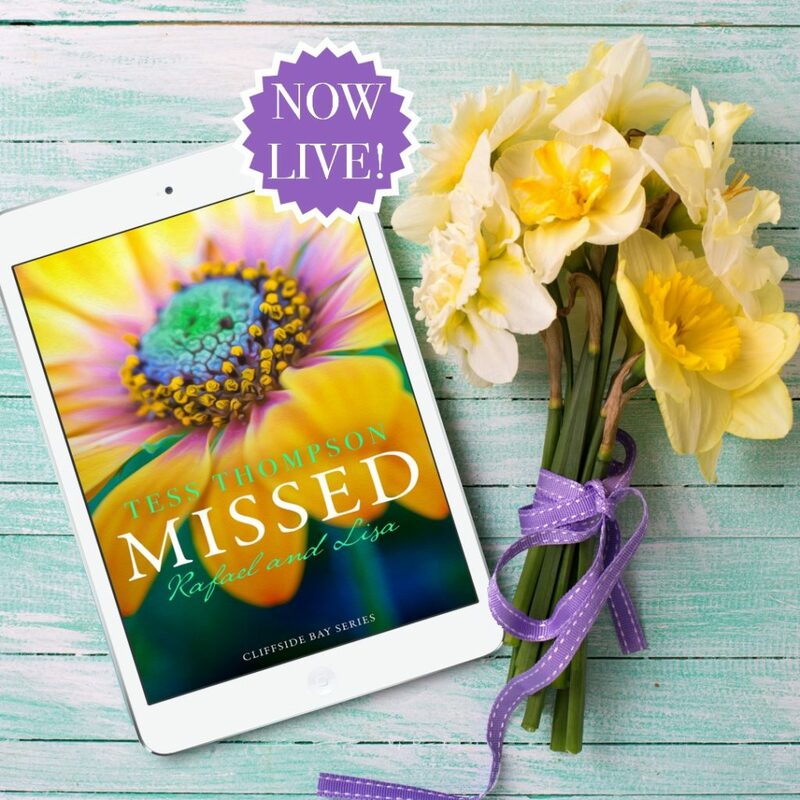 ), and can be found most days poring over her latest manuscript at her desk in suburban Seattle, where she also makes her home with the hero of her own love story and their blended family of two sons, two daughters, and five cats. Lisa has worked hard to pursue her dreams of becoming an actress and it is finally paying off and she is experiencing the success she always wanted. After a traumatic incident she finds herself unable to handle crowds and complete her obligations on her upcoming publicity career. She heads to Cliffside Bay to spend some time with her best friends Maggie and Pepper. Rafael is Brody and Kara’s bodyguard who we met in the first book of the series Traded. His background in military and policework has prepared him well for the job but he is also damaged by his past. When Kara asks him to protect Lisa on her upcoming tour, he is happy to spend time with the woman he can’t stop thinking about but also believes she deserves better than him. Their journey is not without its complications as they must deal with their pasts as well as the danger in the present but it only made their being together that much better. The secondary characters are great and I look forward to more stories about the Wolves.